Zack Connors and Rachel Meadows were born with incredible psychokinetic capabilities. When word of their supernatural talents gets out, they find themselves the prisoners of Michael Slovak, a deranged doctor intent on harvesting their powers. After a daring escape, they are free from his sinister institution, but the corrupt doctor will stop at nothing to track them down so that he may continue to siphon their gifts for his own use. People with psychokinetic abilities are hunted by a deranged doctor intent on harvesting their power. This was better when it was called "Scanners". Hell, this was better when it was called "Scanner Cop". I liked it. Interesting enough story, excellent practical effects, pretty good acting. It has a John Carpenter-esque feel to it with the music and the blue and red lighting; I felt like I was watching an 80s movie. Kind of like The Fury if you threw in a little bit of Scanners. But not as good. 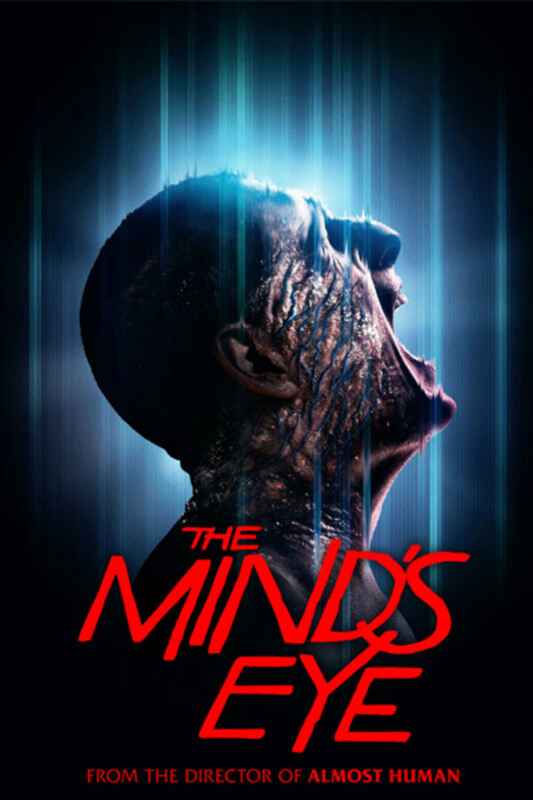 I'm still a sucker for a good psychokinetic thriller so it escaped the inevitable three stars. A for exploding heads galore. I guess it's supposed to take place in the 90's but it never really feels like it does. Acting is lackluster. I could taje it or leave it.